CHICAGO – U.S. Soccer announced on Friday that long-time soccer leaders Alec Papadakis and Mike Cullina have been elected to the U.S. Soccer Board of Directors. Both new members will serve two-year terms: Papadakis as one of two Pro Council Representatives and Cullina as the At-Large Representative. Papadakis replaces North Carolina FC and North Carolina Courage owner Steve Malik, while Cullina replaces John Collins, who decided not to seek reelection. 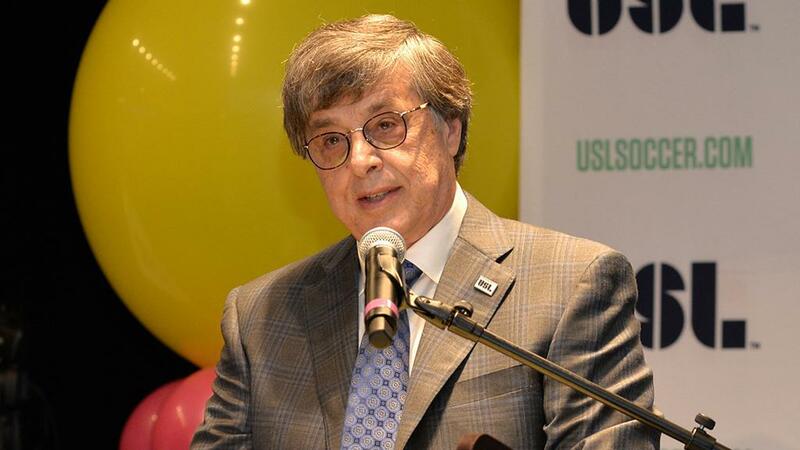 The current CEO of the United Soccer League, Papadakis has served as the organization’s top executive since 2009. He is the CEO and Managing Partner of NuRock Soccer Holdings and a franchise attorney with four decades of domestic and international experience. A former player for the Atlanta Chiefs and Boston Minutemen, Papadakis had a long, successful career in the U.S. at both the professional and collegiate level. He previously served on the U.S. Soccer Board of Directors as a Pro Council Representative from 2015-2017. A long-time youth soccer coach, director and administrator, Cullina was appointed Chairman of US Club Soccer’s Board of Directors in January of 2018. He is currently the Executive Director of Prince William Soccer and Virginia Development Academy and President of the Virginia NPL. Additionally, he is a member of the U.S. Soccer Youth Task Force. Cullina holds a U.S. Soccer National A Coaching License.